MySpace, one of the oldest online social media websites, says that it has accidentally lost all data uploaded before 2016; a total of over 50 million songs, photos and videos. 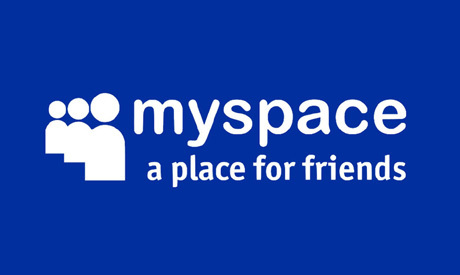 The website declared that "any photos, videos and audio files uploaded more than three years ago may no longer be available on or from MySpace." "We apologise for the inconvenience," the company added in its statement. Founded in 2003, the website was among the top visited sites for years, especially in the US. In 2006, MySpace was the most visited website in the US, beating Google. Today, however, the site is not among the most popular social media networks, although some people, including artists from across the globe, still use it as an archive.